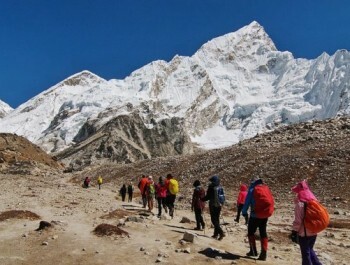 When it comes sectacular breathtaking mountain panoramas, the Everest base camp and Kala Pattar Trek is without equal, if you like to walk, this is one of the most inspiring places in the world to do it. After exploring the temples, shrines, bazaars and restaurants of Kathmandu we take an exciting mountain flight to Lukla, the gateway to Everest region. The walk to Everest Base Camp from Lukla takes you through lush valleys with abundant flora and fauna, past friendly Sherpa villages and Buddhist monasteries, and far above the tree line towards the earth's highest mountains. Ama Dablam, Lhotse, Nuptse and Mt. 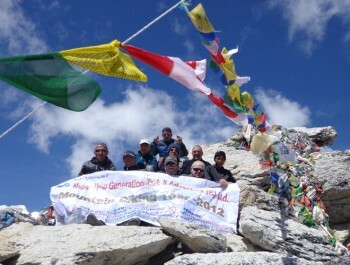 Everest tower above you on this demanding but very rewarding trek. 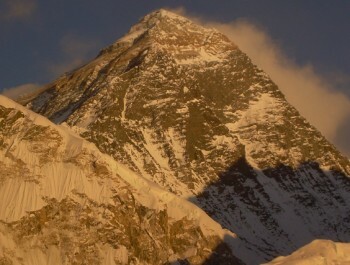 While passing Buddhist monasteries views of Everest get closer every day. 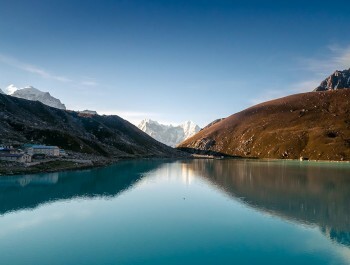 Acclimatizing is very important therefore we will have rest days in the villages of Namche and Dingboche that will allow us to explore the region and acclimatize. 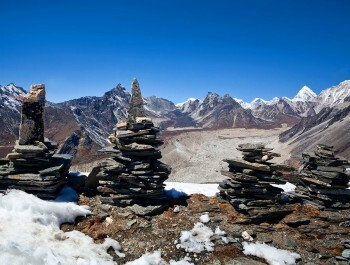 This stunning trek visits both, base camp and Kala Patar (5555m), a viewpoint recognised as the best vantage point to see Mount Everest which is a premier goal for many adventurous walkers in the Himalaya. After trekking to Kalapattar we return at our leisurely pace back to Namche and Lukla for our return flight to Kathmandu.